When I read Lies We Tell Ourselves, it was clear that Robin Talley was going to be a huge hit in the YA and LGBTQ literature department so I was excited to start What We Left Behind with high expectations. 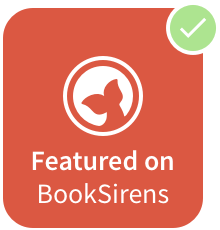 I had heard mixed reviews about the novel and that there were issues with labels and pronouns for the characters (by the character), but read anyway to see my own view on it. Gretchen and Toni are in love, but they're facing different futures apart despite their close knit relationship. Whereas Toni, who identifies as genderqueer, is heading to Harvard, Gretchen who is not trans, is heading to NYU. This is the first real time they would be apart and they're both worried for their future that prompts questions of doubt in their minds, especially after Toni falls in with a new crowd and for the first time in forever, feels at home and a sense of belonging with them. Gretchen starts to feel less and less like herself after she grows apart with Toni. She no longer feels like the person she used to be and worries for their future, if they even had one anymore - now distance and a sudden shift in their history make for an unsteady fate. Suddenly they only have two choices: will love keep them together or tear them apart? I loved Lies We Tell Ourselves for the reason that it felt like I was reading something honest and true. With What We Left Behind, I still felt that, but I didn't feel as much of a connection between Gretchen and Toni until later on in the novel, although reading about them separately and getting to know them, I connected to them individually. Their dynamic was a major plot device and it's inspiring that LGBTQ characters are getting their chance to shine in novels - and in that way, it made for a great read. 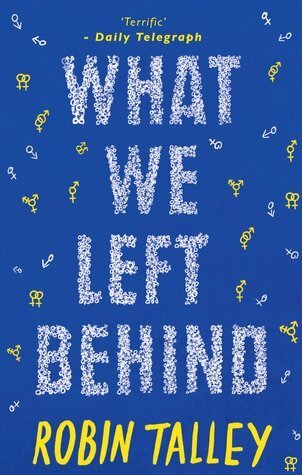 Inspiring, moving and a captivating read, What We Left Behind will give you a sense and feeling that you've just read one of the best in it's genre. Have you read What We Left Behind?